Knowing that you are interested in lipohifu, we have listed articles on similar topics on the website for your convenience. As a professional manufacturer, we hope that this news can help you. 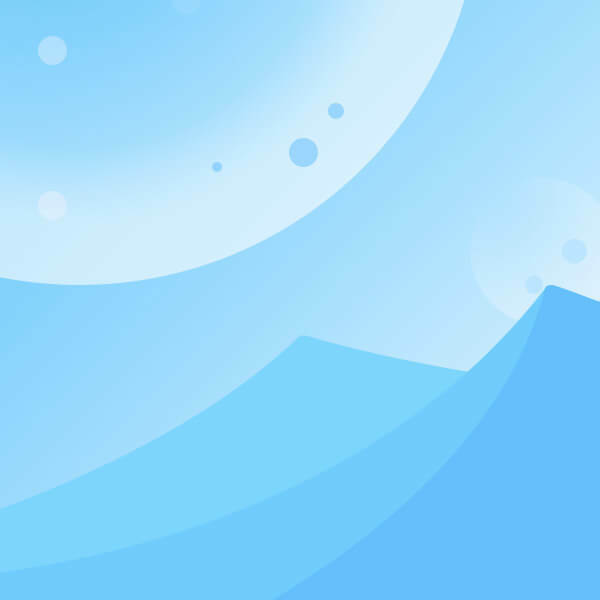 If you are interested in learning more about the product, please feel free to contact us. 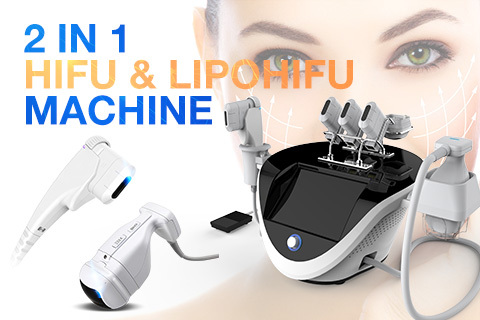 HIFU and Lipohifu got many positive feedback since its marked treatment effects.In order to meet more client's need, now make HIFU combine LIPOHIFU, that means 2 in 1 function, it will be the most popular beauty machine over the worldwide. With the improvement of people's material life, people's requirements for beauty are higher,face lift,body slimming, make up…… yes, ultrasound will realize their dreams.what is The Ulthera ultrasonic scalpel？The Ulthera ultrasonic scalpel is not a knife, but a conical high-temperature heat transfer.